Is Spotify flapping about like this in America? gung-ho marketing campaign needed to establish the service as truly mainstream. 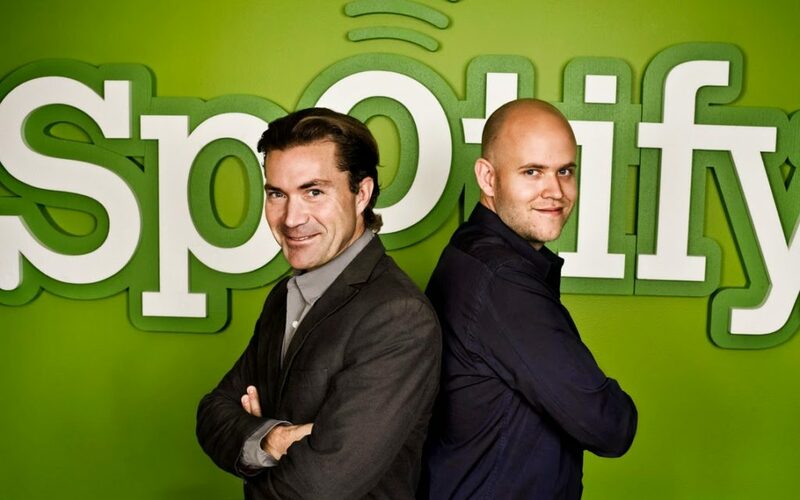 unrivalled brand recognition, Apple’s deal with Dr.
Dre and Beats Electronics will ensure Spotify remains a minor player. Great blues cities No. 6: Louisville.